I've made (and eaten) a good bit of peanut butter fudge in my time. And I've tried lots of peanut butter fudge recipes. 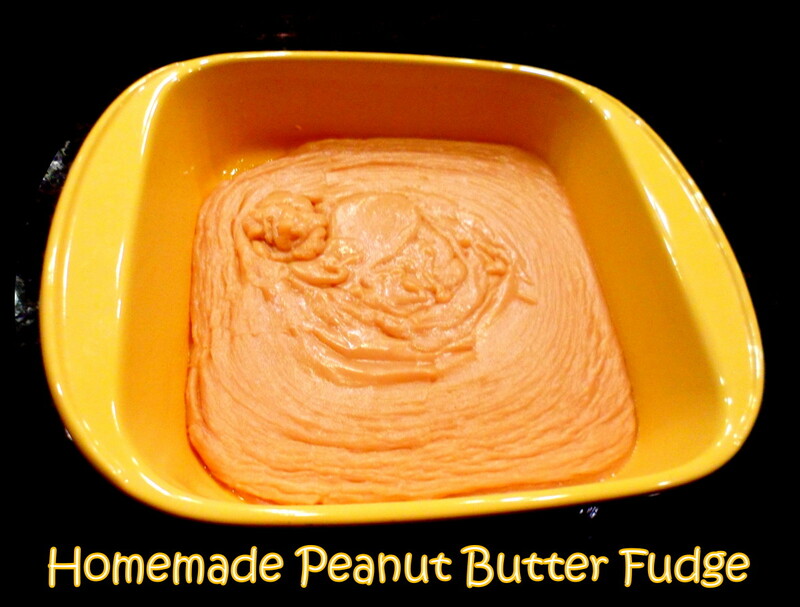 On several occasions, I've made Paula Dean's peanut butter cheese fudge recipe. It has only a few ingredients, and one of them is a big chunk of Velveeta! Odd? Definitely! But it's not bad. And although it's a bit bland, it has a firm texture. It's also super fast and easy to make. In fact, those are probably the two best things about it. 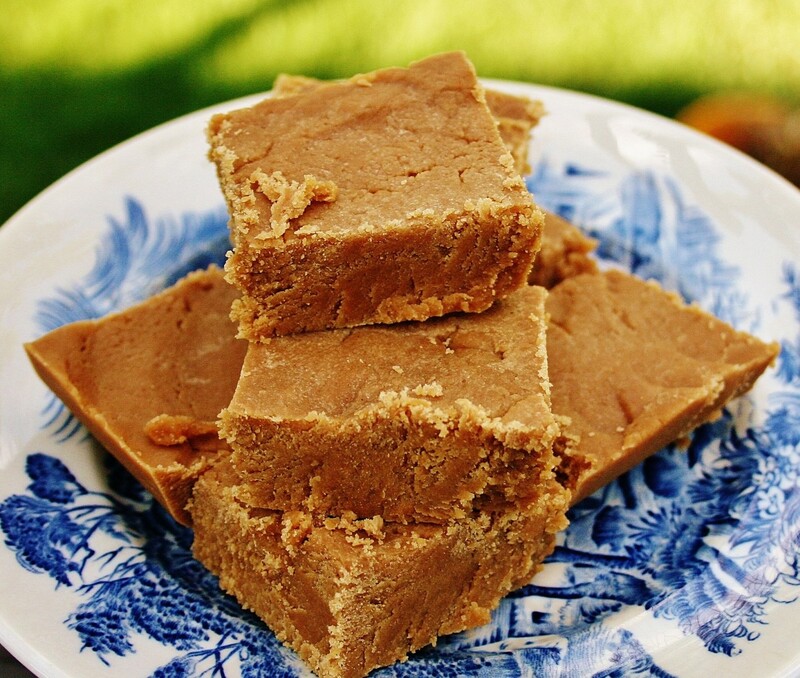 Of all the recipes for peanut butter fudge I've tried, my grandmother Bess's remains the best. 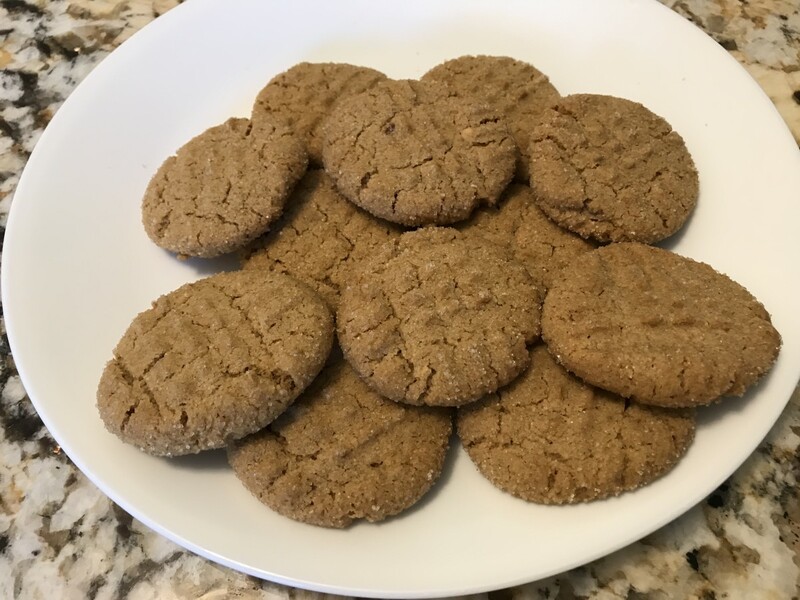 It has a creamier texture than cheese fudge and a stronger, more peanut-buttery flavor than fudge made with marshmallow creme. Old-fashioned peanut butter fudge can be a little tricky to make, especially if you don't have a candy thermometer, but it's well worth the effort. 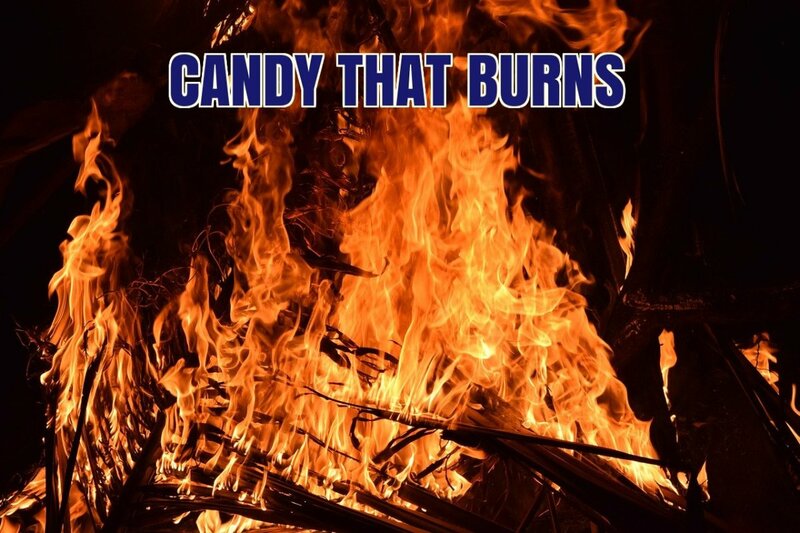 Don't have a candy thermometer? 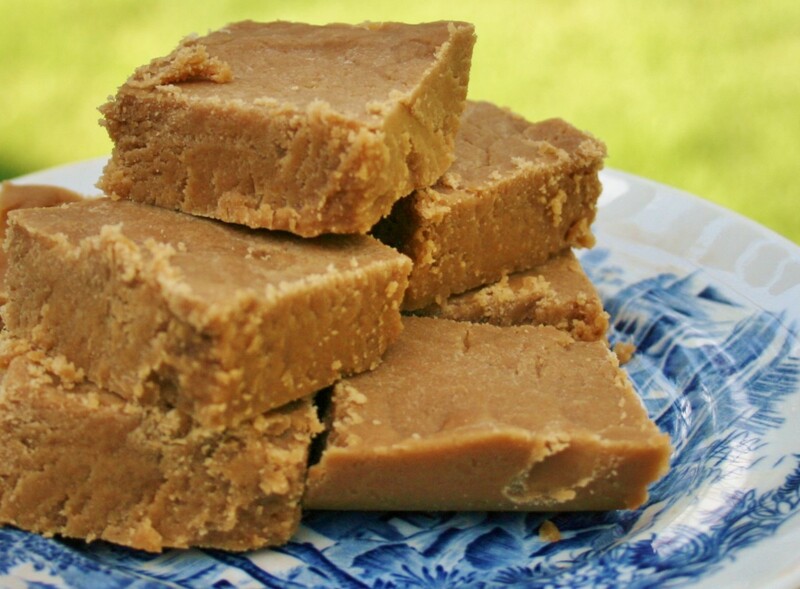 You can still make old-fashioned peanut butter fudge. Instead of taking the mixture's temperature, begin performing the soft ball test after about 15 minutes of cooking. 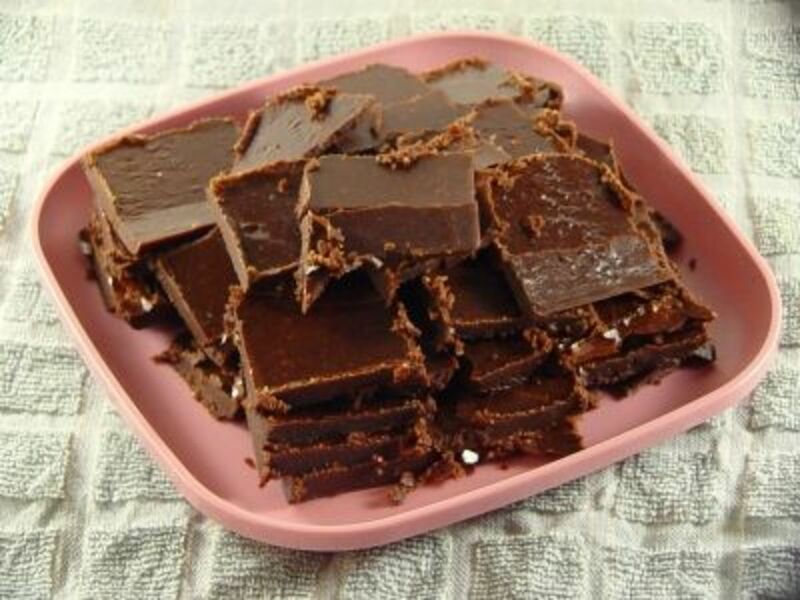 Drop small bits of the cooking fudge into cold water and pinch it with your fingers. When it will form a soft ball, it's ready to remove from the heat. Butter a 8 X 8-inch pan. Set aside. Combine cornstarch in a little cold water and set aside. Combine sugars, butter and milk in a saucepan. If using a candy thermometer, clip it to the side of the pan with the bottom immersed in the sugar mixture. Cook sugar mixture over medium-low heat until sugars are dissolved and the mixture registers between 234 and 240 degrees F on the thermometer (the soft ball stage). This will take about 20 minutes. Beat the fudge mixture well with a wooden spoon. Then stir the vanilla and peanut butter in by hand. This will take about 5 minutes or less. When the fudge mixture reaches the soft ball stage, stir up the cornstarch and water, add it to pan and immediately remove the pan from the heat. Beat the fudge mixture by hand for a minute or less until it starts to take shape. Then stir in the vanilla and peanut butter. Scrape the fudge into the buttered pan and smooth it out with your stirring spoon. Allow it to cool before cutting. It's good warm or cold. One of my grandmother's best friends, Gin, was an excellent candy maker, too. Below is her recipe for peanut butter fudge with marshmallow creme. Allow it's fairly sweet, Gin's peanut butter fudge is very good and has a wonderfully creamy texture. Butter an 8 x 8 pan and set aside. Cook first 5 ingredients in saucepan over medium-low heat to the soft ball stage. Off heat, stir in marshmallow, peanut butter, vanilla and (if desired) nuts. Pour into buttered pan and allow to cool before cutting. Before I make yet another fudge, will this one set at room temperature or will it have to be kept in the refrigerator? It doesn’t require refrigeration to set, but I do put it in a tub with a lid so it doesn’t dry out. Why the Snickers Candy Bar Is the Best! This looks great! Just wondering about when to stir in the peanut butter and vanilla in the first recipe. The recipe says to do so in both step 5 and step 7. Which is the right time? Thank you! Degrees Centigrade. Allow to cool slightly in pan brefoe turning out. Dust with icing sugar or use carrot cake icing (creme fraiche and icing sugar). WONDERFUL!!!! My mother-in-law up in WV makes this, I will try, thanks. Looks delicious, and peanut butter is one of my favorite things. 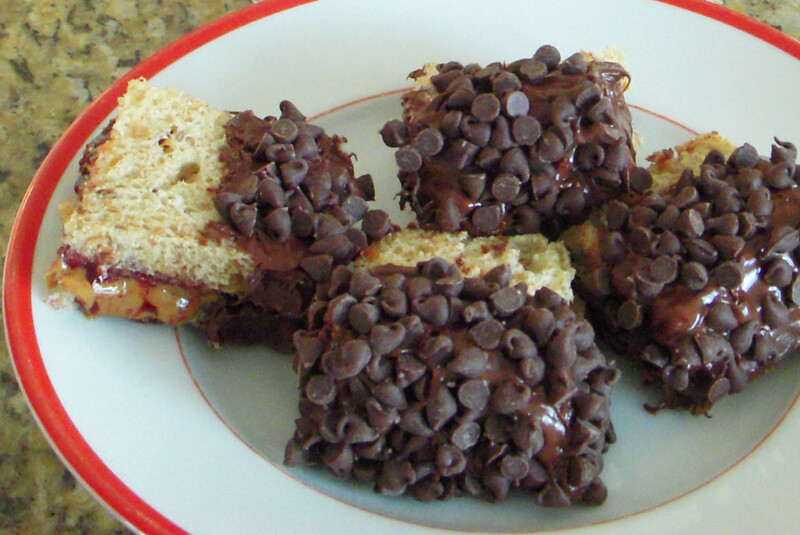 My dad makes his fudge with marshmallow, but I think I'll give this recipe a try this winter. Voted up! That sounds so delicious! 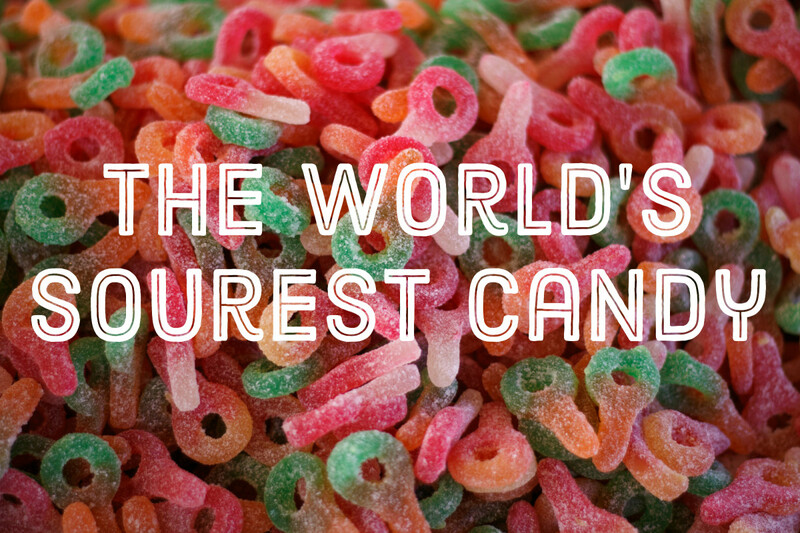 I can't wait to try it, even if I have to beg a candy thermometer from someone! Thanks for sharing! Definitely time for me to buy a candy thermometer and start making fudge. 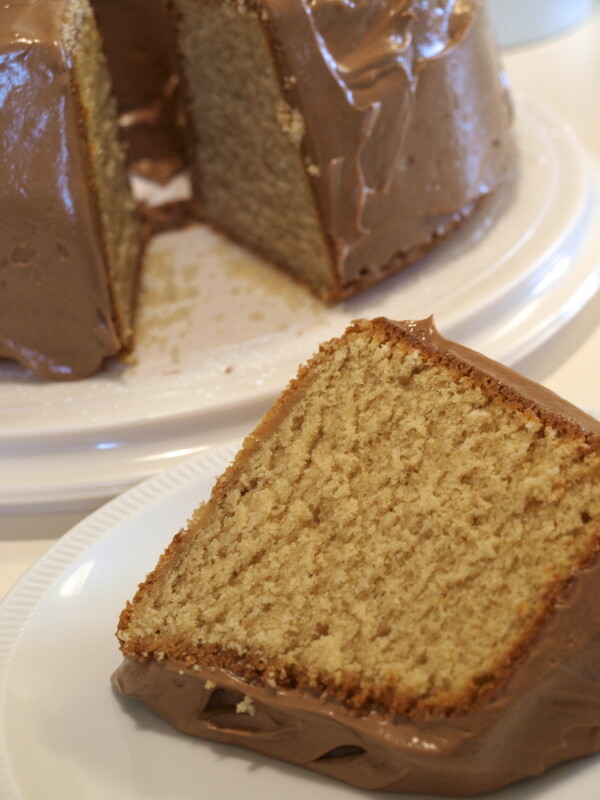 Thanks for sharing another yummy recipe. Hi Faith Reaper. Such a shame you didn't get your mom's recipes, but then so many good cooks never write their recipes down. I hope this one works for you. You're welcome, greeneryday! Hope you give the fudge a try.